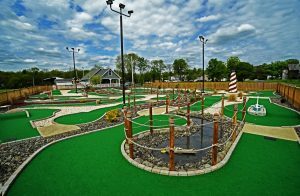 Our Miniature Golf Course is 18 holes nautical theme featuring a light house, water feature, tall reed grasses and roped piers. The front 9 holes are wheel chair accessible. 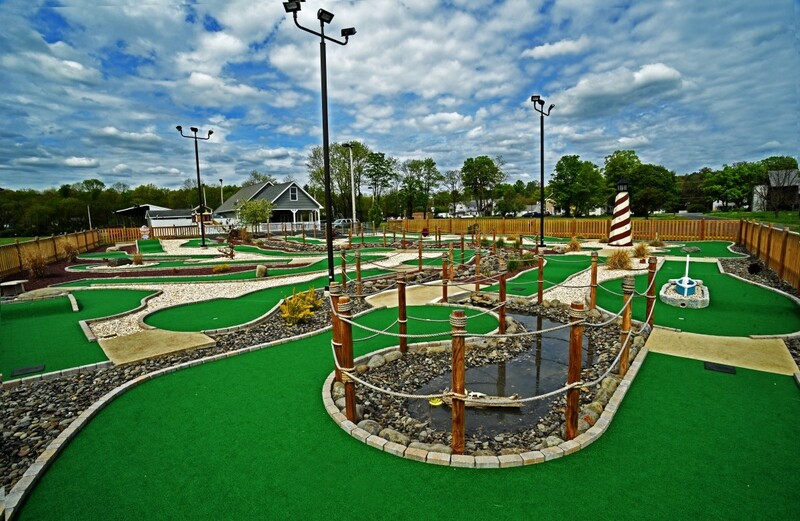 The course has some challenging holes to offer a fun experience for every age level.